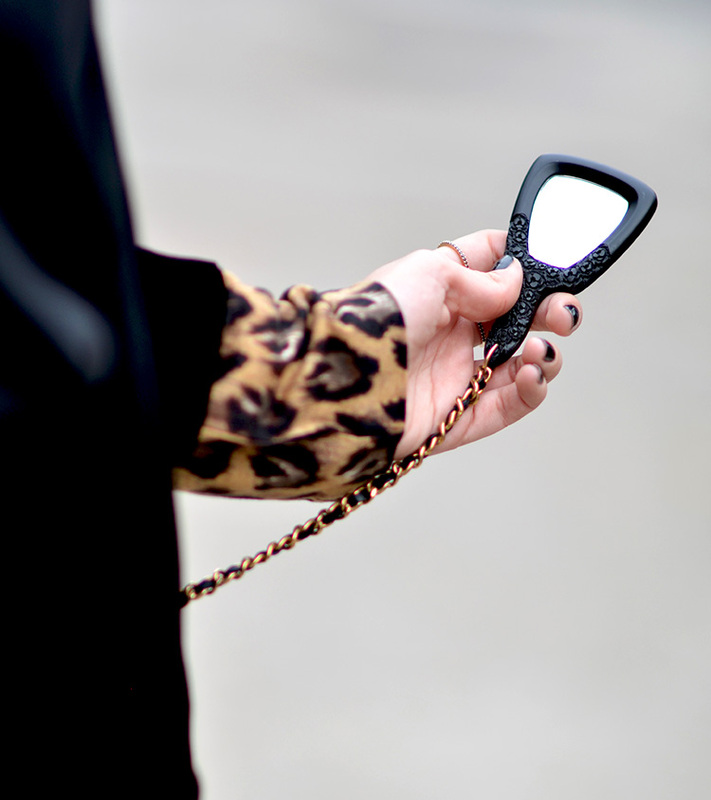 Mirror mirror... Should I go crazy on velvet again this Christmas? Apart from my apparent confusion of the mirror with a magic 8-ball there's not much else to question here. For some reason velvet feels as festive as christmas trees and with the velvet jacket being the number 1 must-have piece in your wardrobe this season, this is a no-brainer! Go get yourselves all wrapped up in soft and fuzzy velvet and don't forget to enter my New Year's giveaway here! 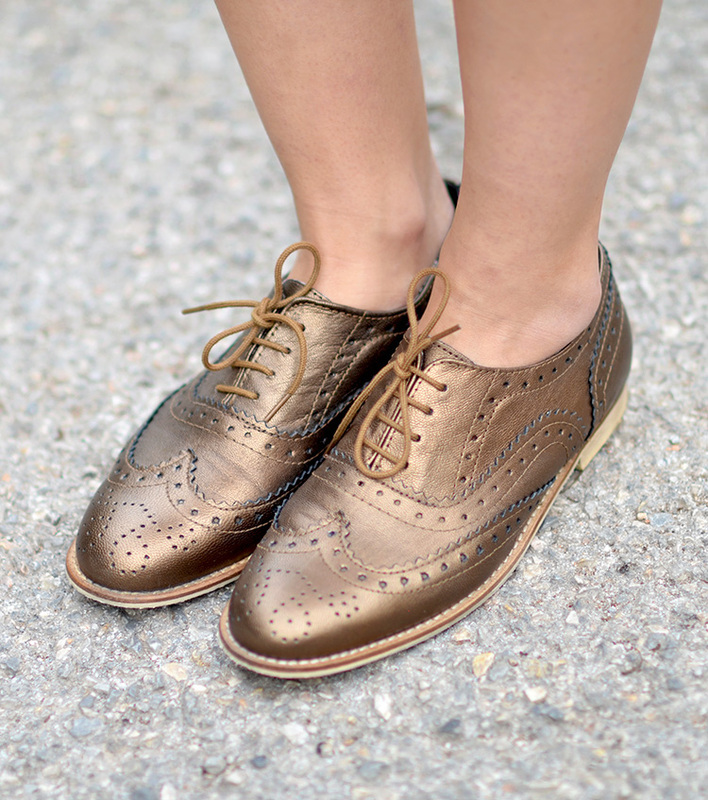 and really cool bronze oxfords! thanks so much, im in love with oxfords! I am absolutely in love with this outfit, I love how your whole outfit is based on such special fabric. You look beautiful. 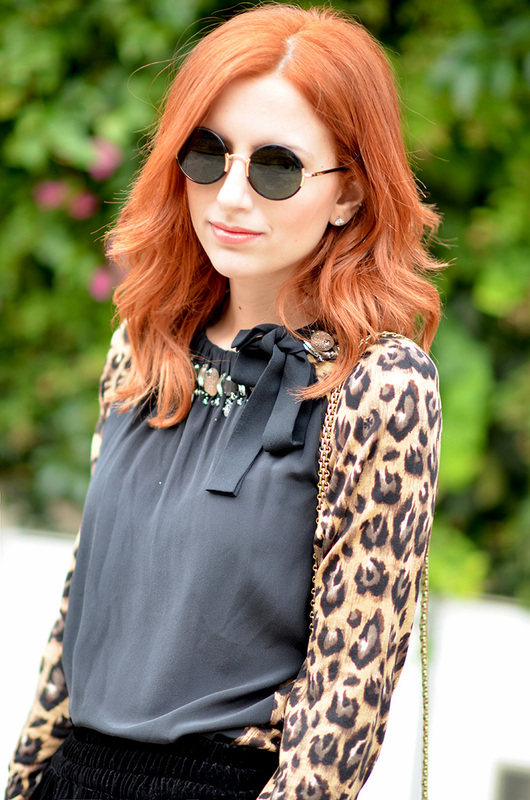 Absolutely chic and classy! I love velvet and definitely a piece to have in the closet!